The Press of Robert LoMascolo: It's time to sign up . . . It's time to sign up . . .
See the entire brochure here. 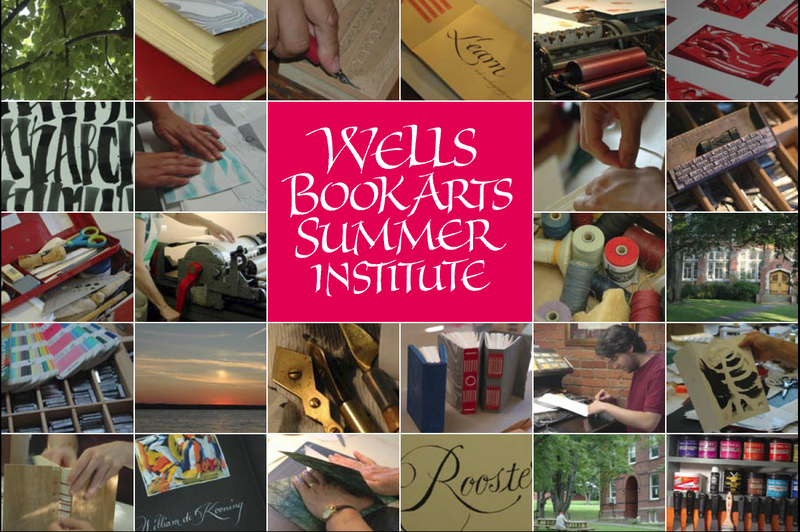 The 2012 Wells College Book Arts Summer Institute brochure is out! Please take a look at all the classes that will be offered this summer, and see this year's brochure with photography and typesetting by Robert LoMascolo.